I've been enjoying the French Quarter Farmer's market on Sunday afternoons. The atmosphere is quite lovely. A pianist is frequently playing music inside the building. There is a cafe there too. 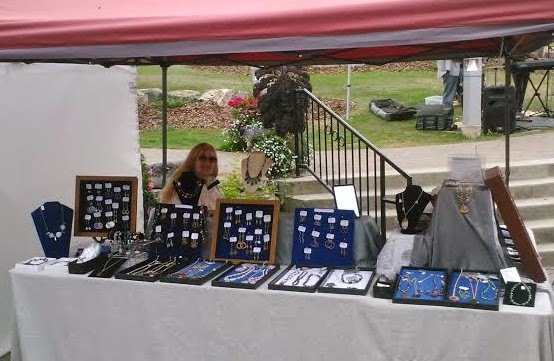 I plan to continue participating as a vendor at least twice per month.